Who could tell a better story of how the delightfully vain peacock got the gorgeous eyes upon his feathers than the ancient Greeks? I want to take a moment to highly recommend this book. In fact, I sing the praises of this book, first published in 1962, all the way to Mount Olympus itself! 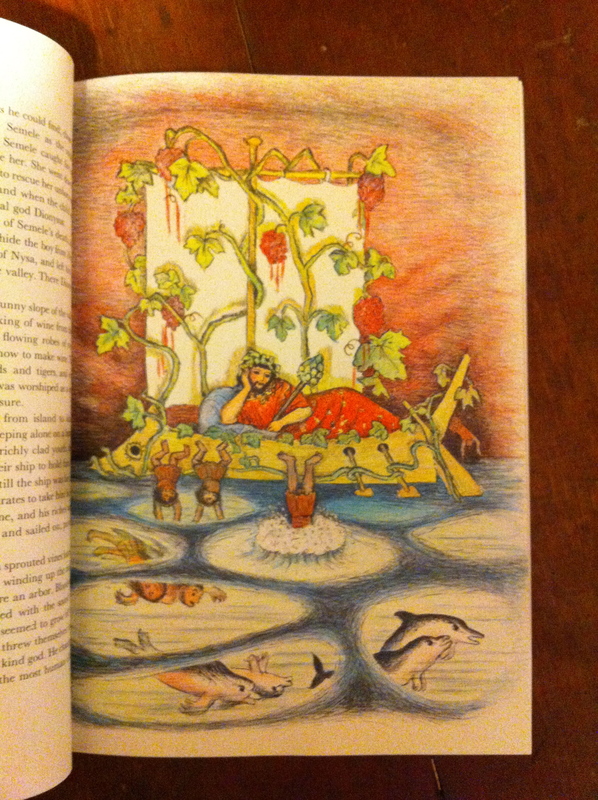 D’Aulaires’ Book of Greek Myths is truly one of the wonders of Captain’s childhood. 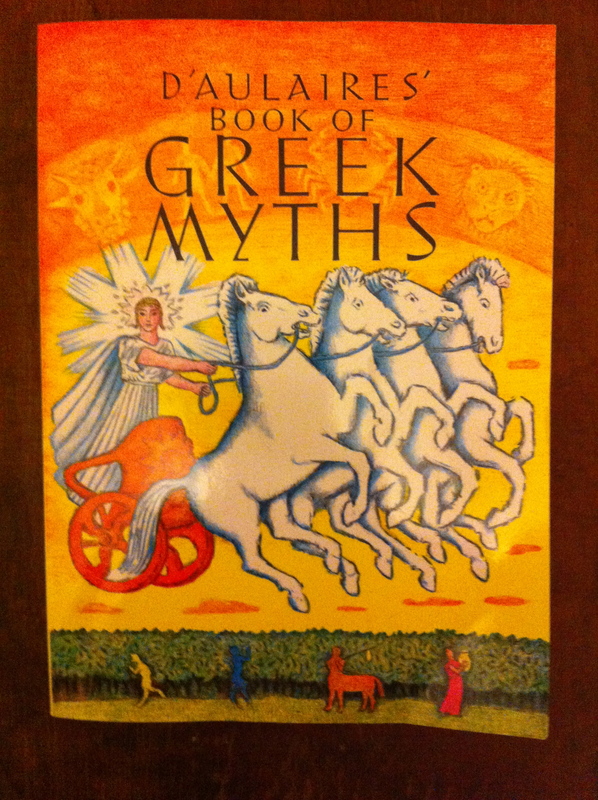 If you haven’t looked at it before, and you, or your children, are at all interested in the fabulous stories of the gods and goddess in the classic greek myths, then I recommend this book with all of my heart! 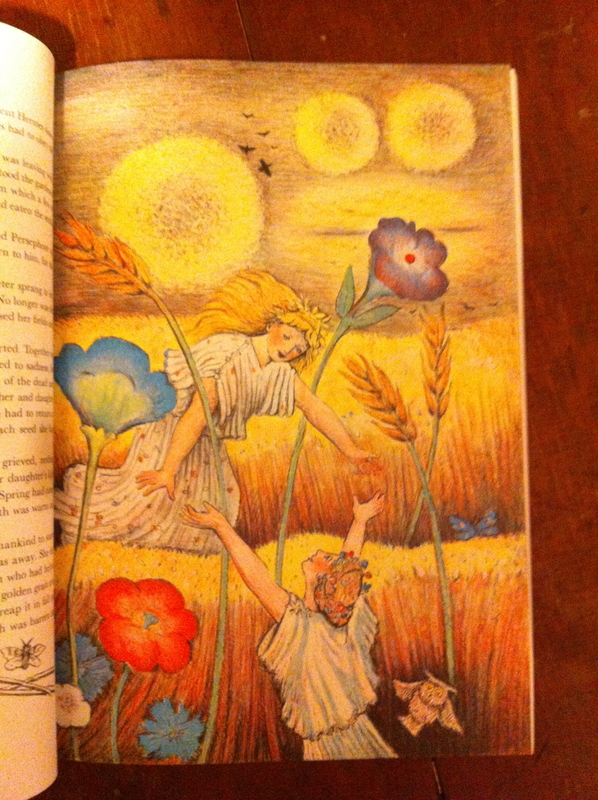 It is a large book filled with 192 pages of stories and scrumptious artwork. It is truly a go-to book on the subject! Captain became interested in Greek mythology last month when she heard a reference made about Medusa, and her hair of living snakes. She insisted that she find out about the story of Medusa and my husband read her a story that he found online. She was hooked. She had a talk with us at dinner and insisted that she needed to know more of the stories of Greek mythology. This book was recommended to me, and when I read the reviews, I ordered a copy of the book. 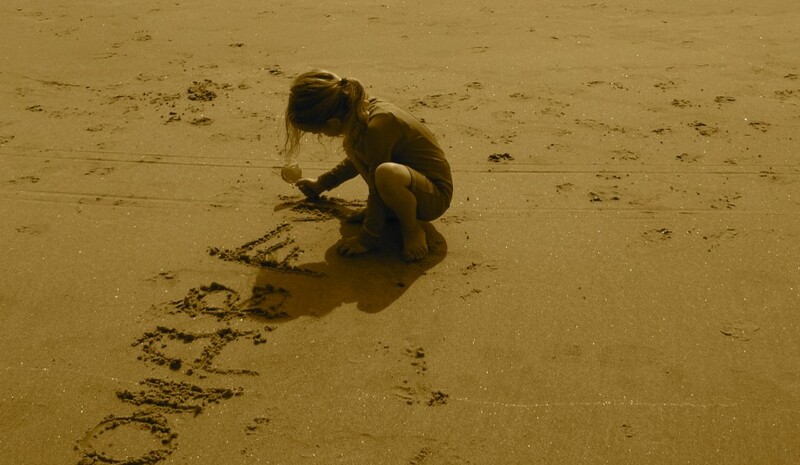 We made it special by signing it to her, with love from Mom and Dad, and she can’t get enough of it. The recommended age is 8 and up, and Captain is 5 1/2, but she has a personality, and interest, that makes it appropriate for her. Yes, there are gods who marry their sisters, and Cronus swallows his children etc. but none of it has been anything except fascinating for her. We went to a family party a couple of weeks ago and she was happy to tell greek myths to her family. The artwork is so beautiful too, and I cannot believe how much I am learning! This book will certainly be read time and again in our household. We absolutely LOVE it. D’Aulaires’ Book of Greek Myths by Ingri and Edgar Parin D’Aulaire’s sells for about $15.50 on Amazon and can be obtained from many other sources as well, including used online. This is not a book we could borrow from a library as we would have to keep checking it out! If anyone out there knows of a source for buying a set of Greek mythology characters in the form of small action figures, please let me know!